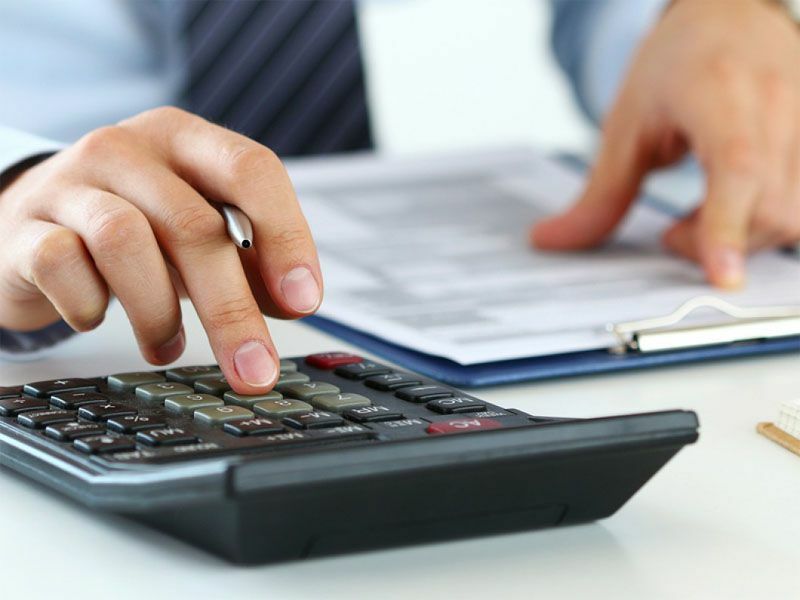 FAB Mobile Bookkeeping Walkerville will serve you with a comprehensive yet cost effective solution onsite or offsite for any industry type. We offer you professional, consistent and reliable services with integrity and honesty to meet your financial strategies. Using FAB Mobile Bookkeeping Walkerville for your bookkeeping gives you the freedom and more time to focus on specific and important tasks to maximize your profit. Providing you with accurate and timely reporting with exceptional, friendly service is top priority! You will immediately experience the difference that a professional and experienced bookkeeper will make to your business. We understand that it not only takes a group of people with strong accounting knowledge, but also enthusiasm and strong core values to provide the exact combination to win. We service all areas throughout the State and Australia!